Little hands will be busier than ever as they interact with these adorable lift-the-flap Peekabooks. Beautifully illustrated stories told in sweet, snappy rhyme will keep them engaged. Each right-hand page features a fold-out flap that expands on the story even more. 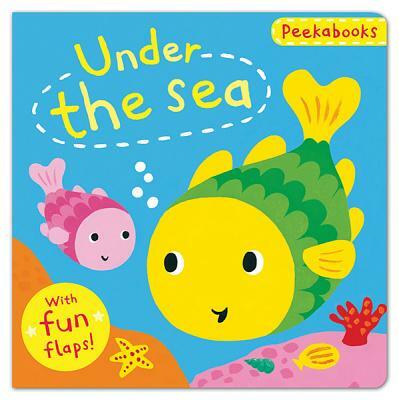 In Under the Sea, toddlers can lift the flaps to learn how a baby fish, crab, whale, and octopus will look when they are all grown up.